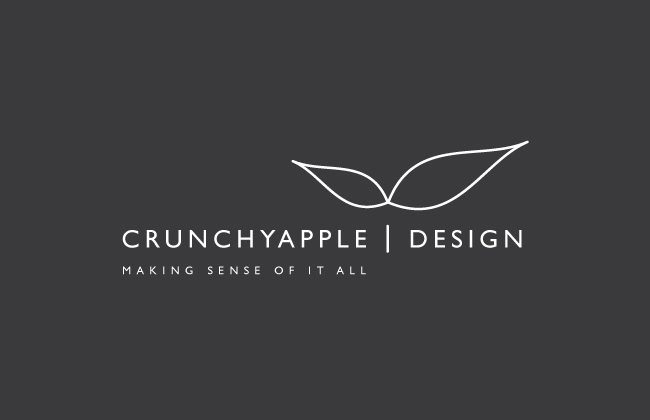 CRUNCHYAPPLE™ DESIGN has taken a new direction in recent months and I have had the pleasure of working with an exciting and dynamic team at CAD on their rebranding project. 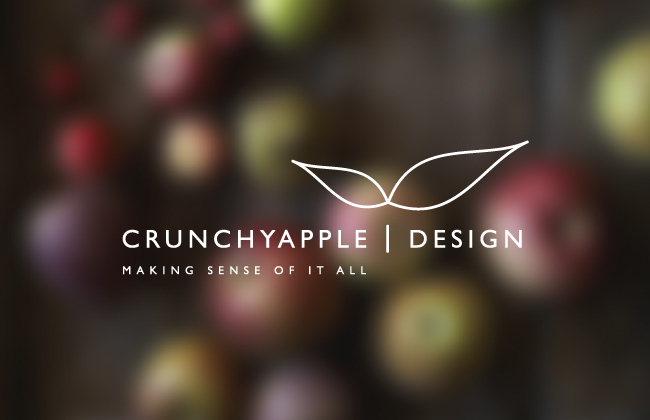 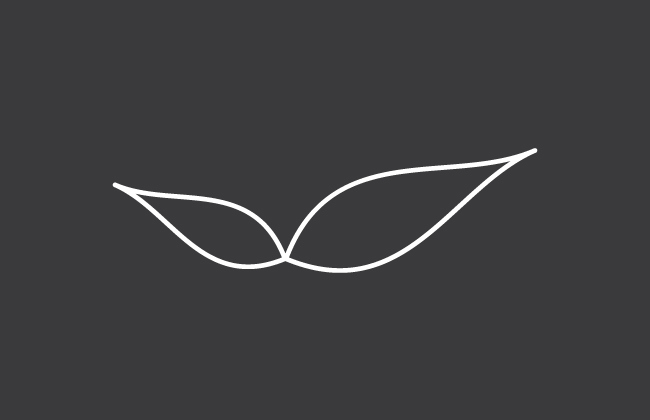 The first task was to come up with a new logo to represent the brand. 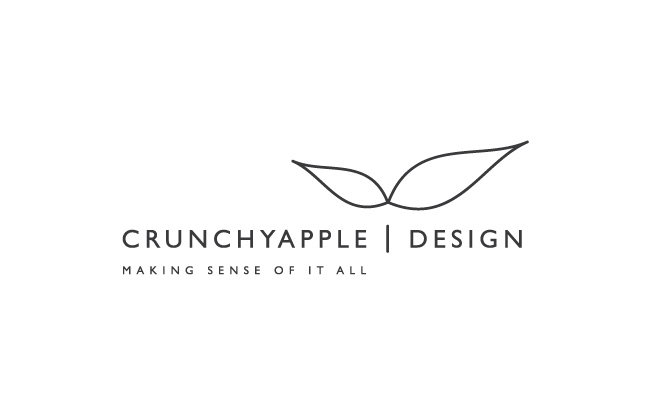 CRUNCHYAPPLE DESIGN has taken a new direction in recent months and I have had the pleasure of working with an exciting and dynamic team at CAD on their rebranding project.